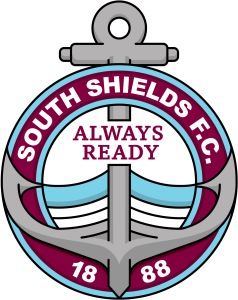 Two goals in four second half minutes were enough for South Shields as they defeated Birtley Town 2-0 at Mariners Park on Saturday. Robert Briggs and David Foley were on target for the Mariners in front of a crowd of 917. Above are highlights from the game, including the introduction of Commonwealth, English and Northern Area boxing champion Anthony ‘Babyface’ Nelson before the match and during half-time.